CAIR survey shows similar political preference to American Jews, 69% of whom voted to reelect the president. More than 85 percent of Muslim voters in the United States voted for US President Barack Obama in the 2012 election, according to a poll by the Council on American-Islamic Relations (CAIR). The number represents a small drop-off from 2008, in which Obama won 89% of the Muslim vote. Of the 650 American Muslim voters in CAIR’s informal survey, only 4% said that they voted for Republican challenger Mitt Romney. Similarly, Jewish support for Obama slipped somewhat in the 2012 presidential race but still far surpassed that earned by Romney. 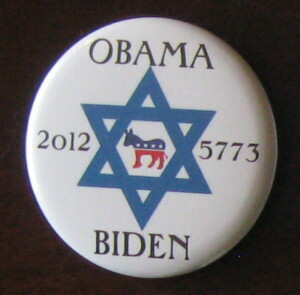 According to exit polls, 69% of Jews cast their ballot for the Democratic candidate as compared to 78% in 2008. Some 30% went for Republican Mitt Romney, up from 22% for the party’s candidate in the last presidential race. The exit polls were conducted by a national consortium and generally include samples of 400-500 Jewish voters in their national survey. Democratic pollster Jim Gerstein said the drop in the Jewish vote – of about 5% – is consistent with the drop in support for Obama overall among other key constituencies such as Catholics and white voters. Nationally, Obama’s popular support dropped from 53% of the vote to 50%. 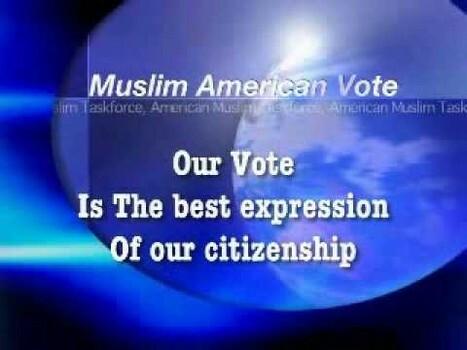 I understand why 85% of American Muslims voted for Obama. How in the world could almost 70% of Jews? This country is more confusing every year. The people of Pennsylvania and Ohio, coal producing states, vote to reelect the man that had vowed to destroy their industry and now this. How could any Jew that has even a passing kinship with Israel vote for a man with such close ties to the Muslim Brotherhood, an organization that vows the destruction of Israel? I guess that’s a retorical question because, as I’ve been saying for years, a liberal is a liberal first and whatever else they claim to be, a distant second. it’s mind boggling,right? those are the exact same 2 groups that we are dumbfounded by:the jewish vote and the coal country vote.what are these people thinking? clinging to the heel of the boot that is crushing them. i don’t get it,never will.